Doors are an important asset of any buildings. With front doors being a necessity, as without them you cannot enter a building, and interior doors acting as an important separator of the home space, it’s impossible to imagine a home or office without doors. 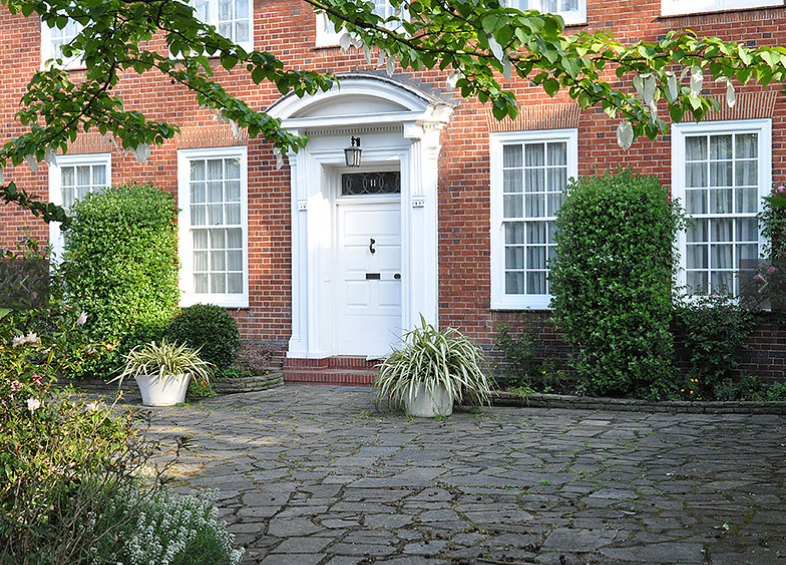 With Green Mark Joinery, you can count on some of the best doors in London. French, sliding, and folding doors manufactured by Green Mark Joinery from London are a great combination of simple elegance and all of the benefits of innovative technological solutions Whether they’re made of wood, uPVC, or aluminium, you can be certain that inside all of them is a reliable mechanism that makes them some of the most modern solutions in London. Moreover, starting from the most traditional sliding sashes, through very elegant (also stormproof) casements, to tilt & turn timber windows, each product included in the offer is made using only the most reliable technology. As a result they do not jam, work silently and at the same time represent leading durability along with fantastic insulation parameters. At Green Mark Joinery we put great effort into making all our aluminium bi-fold doors, folding doors, French doors, patio doors, etc. not only have a design that is efficient and practical, but also one that is pleasing to the eye. You can be sure that our doors are some of the best looking in London, thanks to the expert craftsmanship of our workers. Our bespoke door services ensure that you will always find something that is perfect for you.